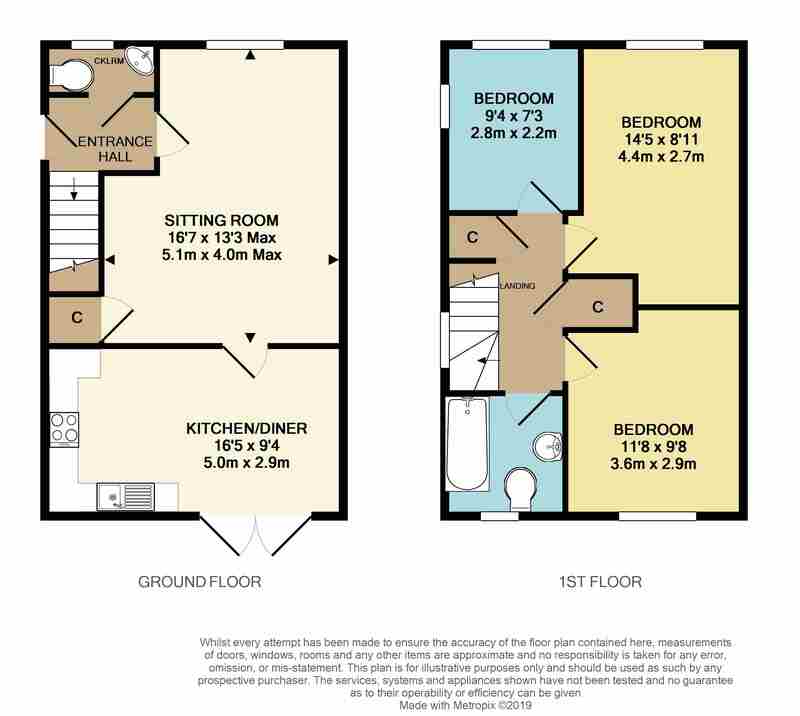 Available to purchase under a shared ownership scheme. 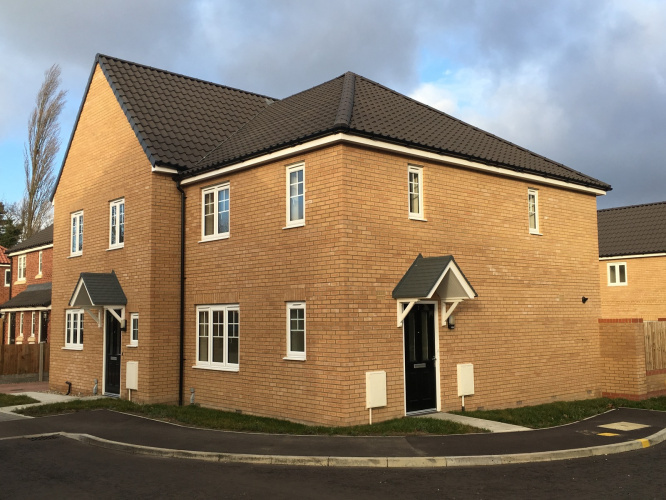 This property is being marketed on behalf of Victory Housing Trust and will be sold on a shared ownership basis. The property is situated within the Earlsmead development by Persimmon Homes in Framingham Earl. Framingham Earl is a sought after village on the B1132 between Norwich and Bungay. Local amenities include a post office, shops, supermarket, primary and secondary schools, public houses, medical and dental surgeries. There is a bus service from the area into Norwich city centre and easy access to the A47 Norwich southern bypass. From Norwich proceed along the A146 Trowse bypass and turn right at the traffic lights at the top of the bypass onto the B1132 signposted to Poringland and Bungay. Follow this road into Framingham Earl/Poringland and take the first exit off the roundabout into Long Road. Proceed immediately left into Pigot Lane then left into Walnut Tree Drive, then left into Cedar Road and right into Woodlands Avenue. All properties are marketed on a shared ownership basis with Victory Housing Trust. Prospective purchasers can purchase either 35% or 50% with a monthly rent payable based on 2.75% of the remaining balance. There is a monthly service charge of £21.96. All interested parties must ensure that they are registered with the Help to Buy scheme and that they have completed the relevant Expression of Interest form and Income and Expenditure form (available from Brown and Co's office), and provided a mortgage agreement in principle certificate. Heating is provided by a gas fired boiler to radiators which is complimented by double glazed windows, a modern kitchen ground floor cloakroom and first floor bathroom which is fitted with a white three piece suite and shower unit with screen above the bath. The property has an enclosed rear garden with two parking spaces. (1)Intending buyers will be asked to produce original Identity Documentation and Proof of Address before solicitors are instructed. (2)The purchaser has the opportunity to staircase up to 100%.